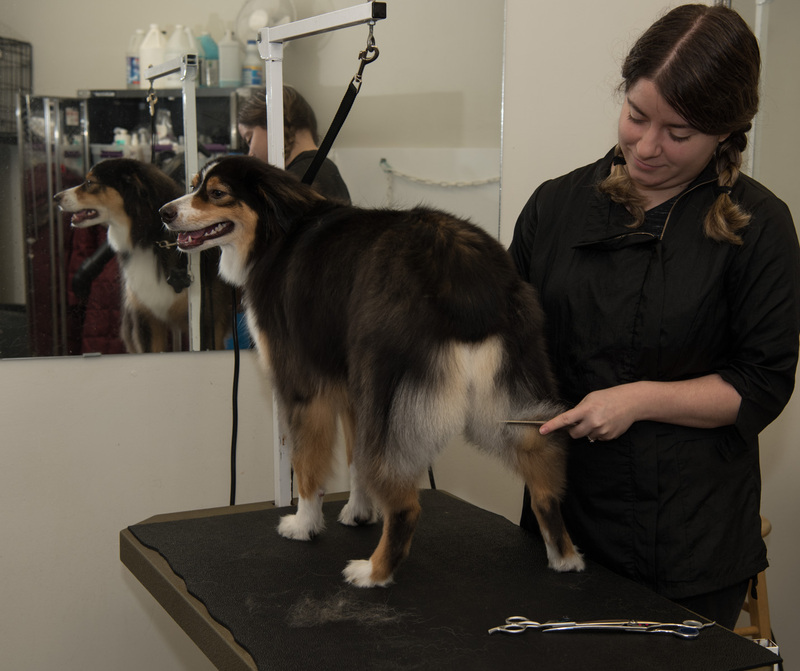 We have a full time groomer, Brittney at our new grooming shop. 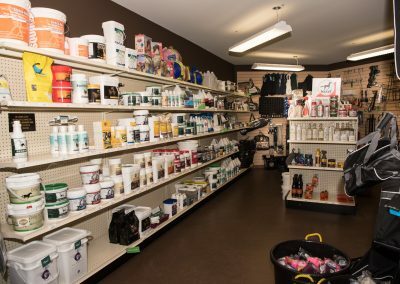 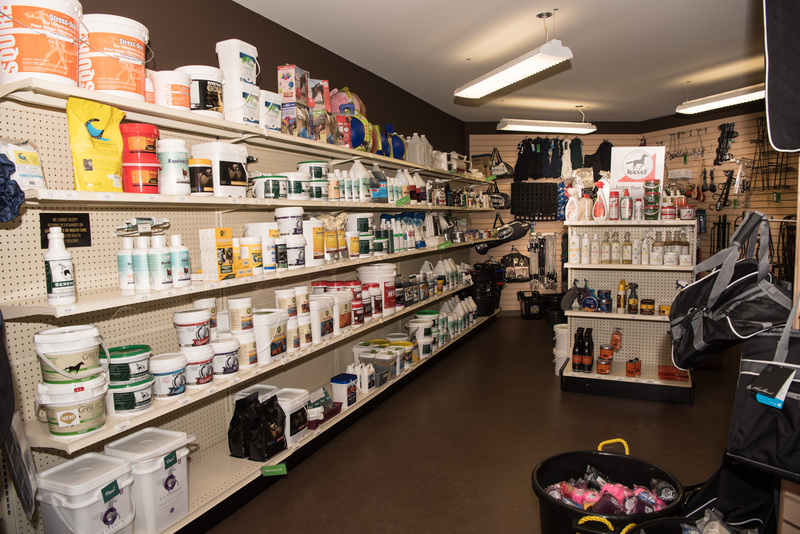 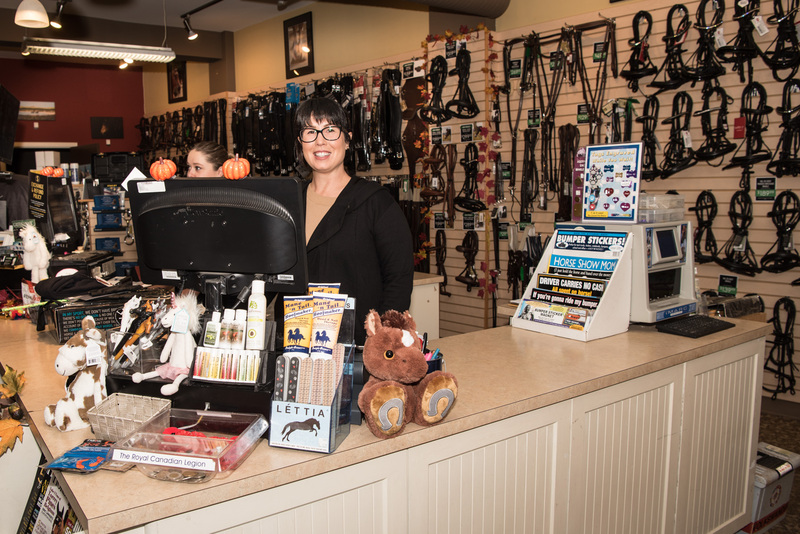 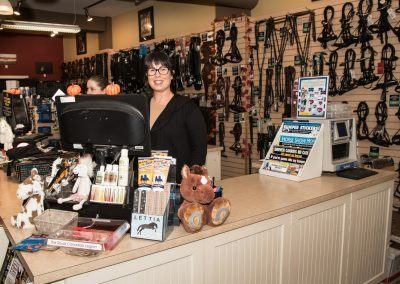 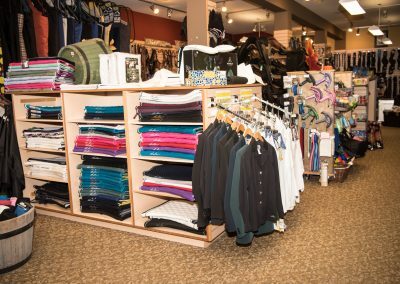 Our knowledgable and friendly staff are here to help you find what you need. 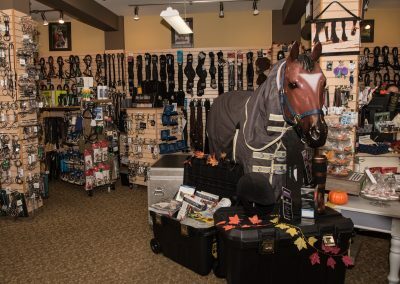 Barn to show ring — you can find it all here. 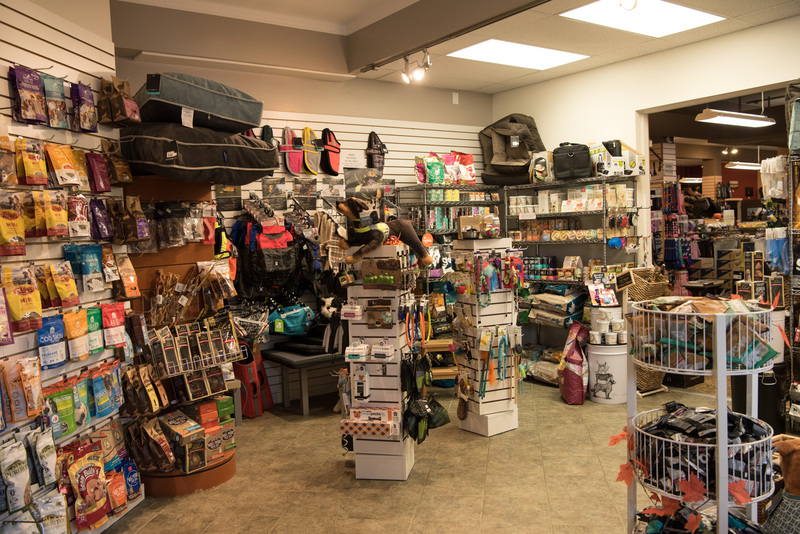 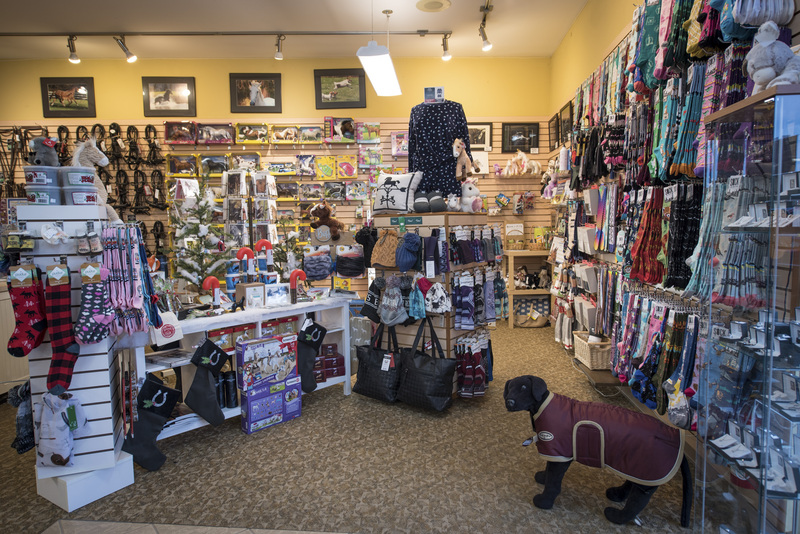 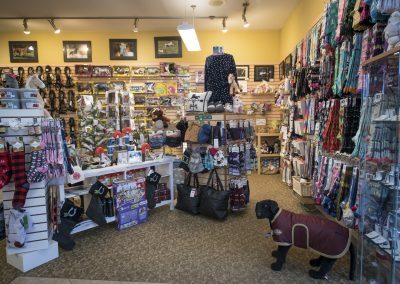 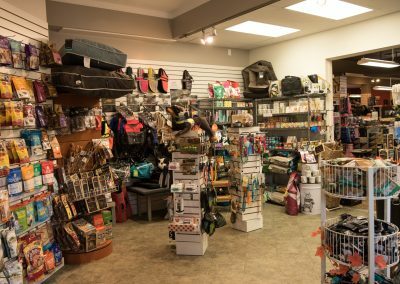 Treats, food and toys can be found in our new dog area. 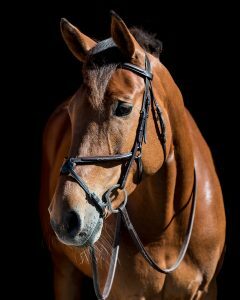 Bits, bridles, saddles and everything in between. 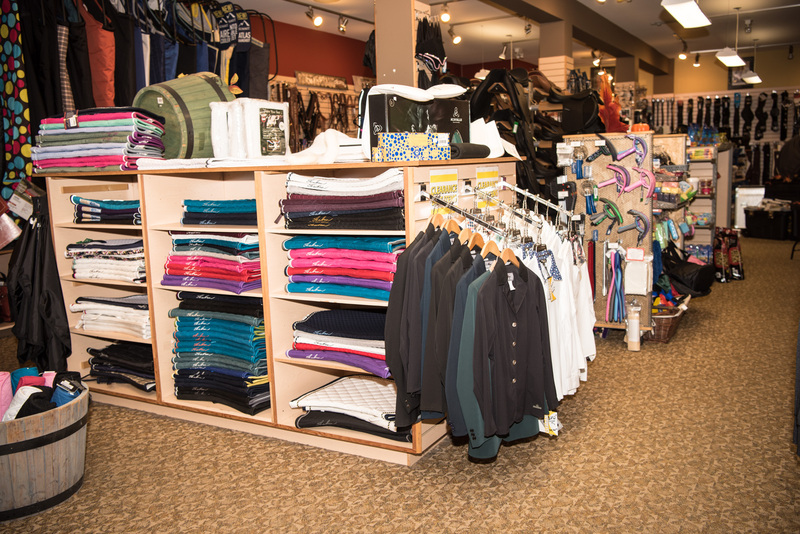 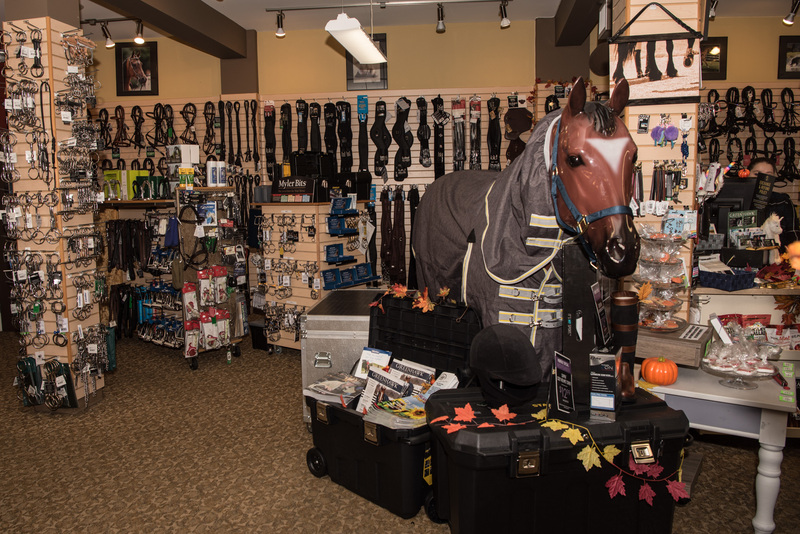 Find that perfect gift for the horsey person in your life! 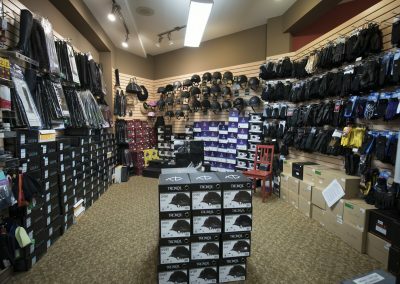 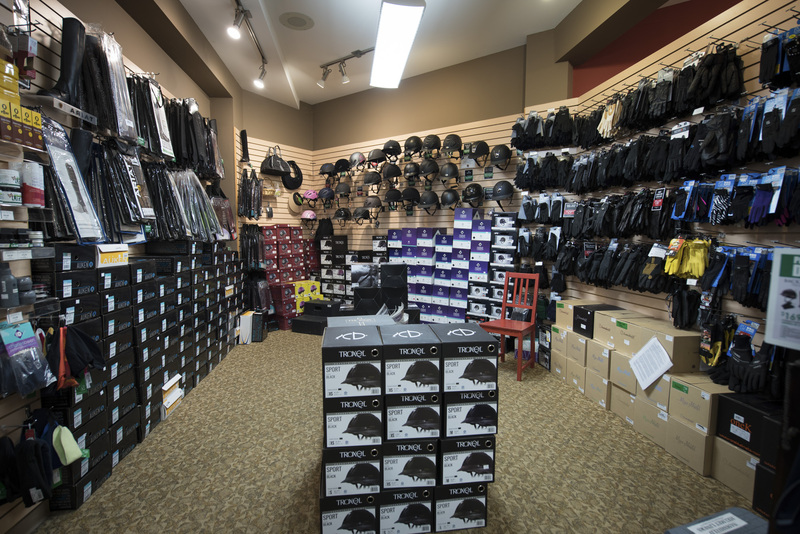 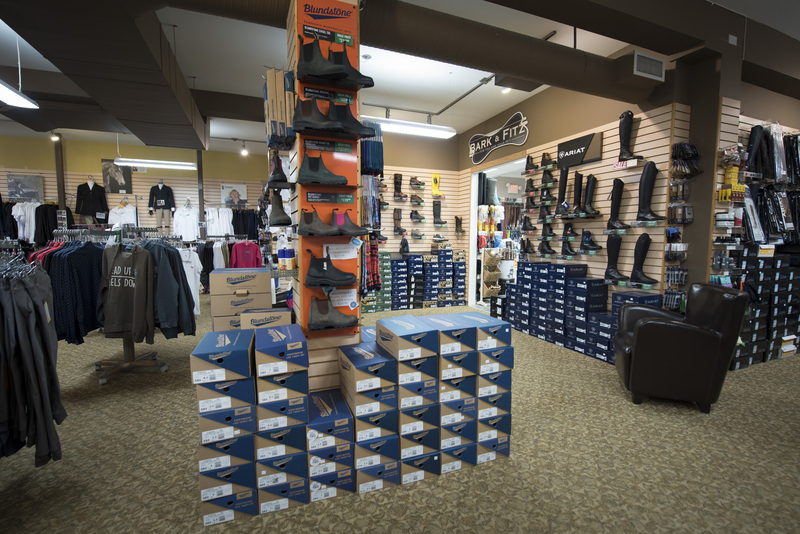 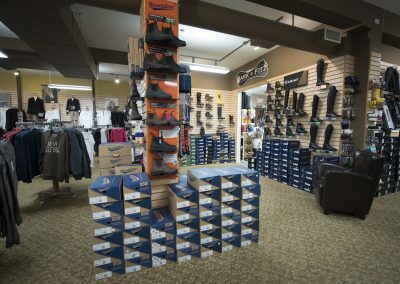 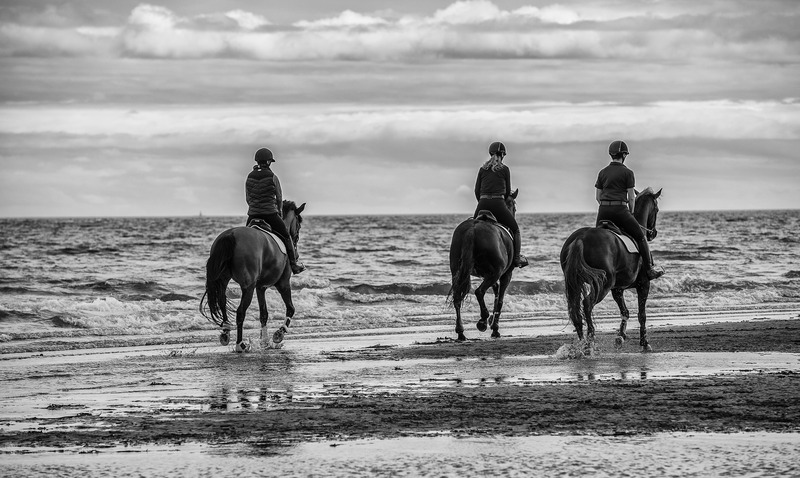 Find a wide range of helmets and boots – from barn to show ring.